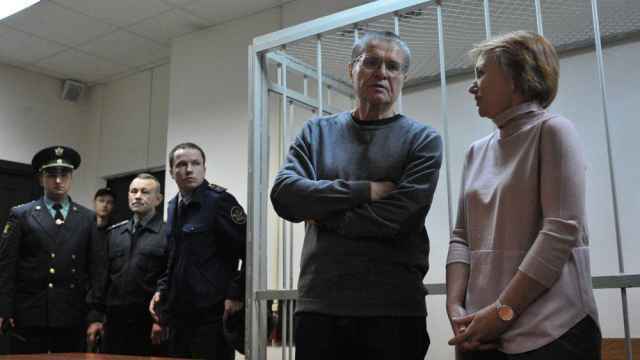 The first serving minister in Russia to be convicted since the collapse of the Soviet Union was handed an eight-year prison sentence Friday for soliciting a $2 million bribe from the CEO of Russia’s state-owned oil giant Rosneft. 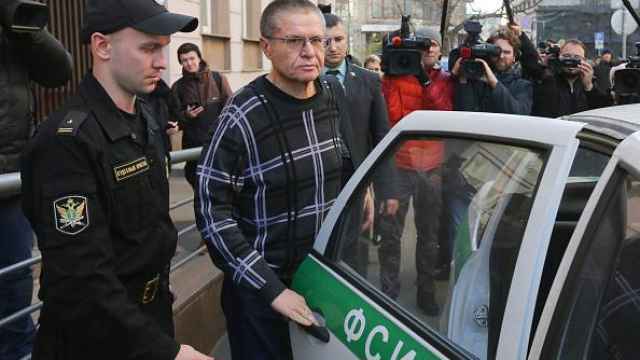 Alexei Ulyukayev was arrested by the FSB after a sting operation at Rosneft’s offices in November last year orchestrated by its head Igor Sechin. Prosecutors had initially asked for the former economic development minister to be slapped with a 10-year sentence and a 500 million ruble ($8.5 million) fine. 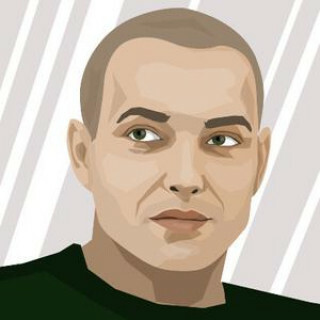 But in the final chapter of what proved to be a dramatic series of hearings — in which Sechin failed to respond to four court summons — the presiding judge ordered the former minister to pay out 130 million rubles ($2.2 million) and spend the better part of a decade in a high-security prison. 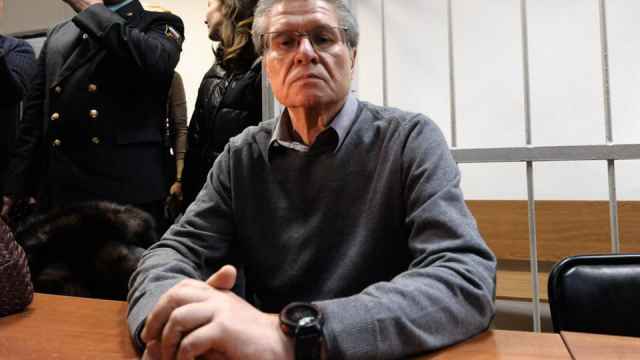 Ulyukayev has always denied the charges. 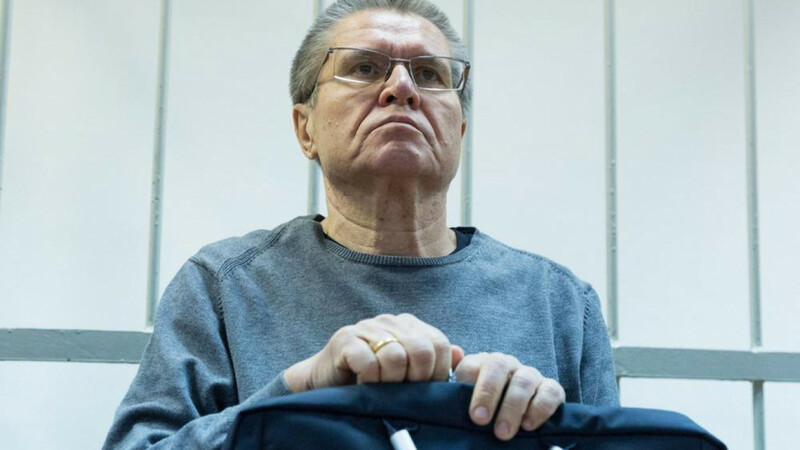 The news of his sentence has rattled pundits and politicians, many of whom believe Ulyukayev is innocent and expected him to get off with house arrest or even a suspended sentence. "[The decision] shows only one thing: That Russia’s legal system has been hijacked by the interests of private individuals who use it to further their own interests. 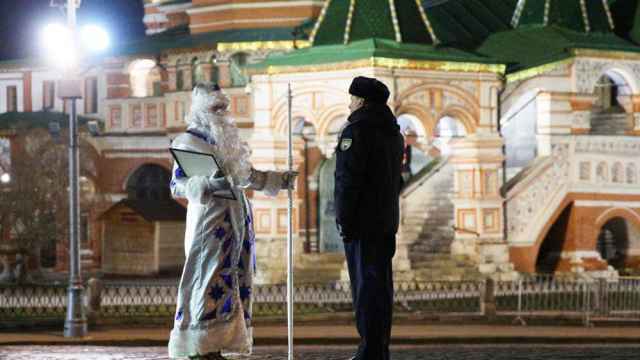 The court is not scared of anything it seems, not even the Kremlin." "This is a horrible, groundless sentence. The investigators did a poor job. [...] Unfortunately, many people now are facing such injustice." "Eight years in high-security [prison]. I can't believe it. I was totally off in my prediction." "With regards to the guilt of the ex-minister, Ulyukayev was caught red-handed receiving a bribe, so there was really nothing that needed to be proved." "Beyond concerns about the impartiality of the court and the fairness of the verdict, there is a definite belief that such a verdict is inhumane towards an elderly person that presents no danger to society." "We welcome a systemic fight against corruption, not episodic clashes between one set of corrupt officials with another set." “We have to wait for the defense’s appeal: Then it will be clear whether the defense's position and tactics will change due to this verdict." “Only when you yourself get into trouble do you begin to understand how difficult life is for people."